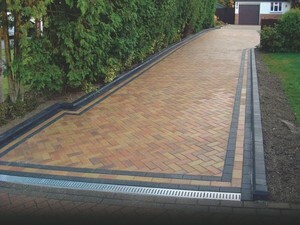 Interlock Paving are a specialist driveway block paving company that design and lay driveways, patios and garden paths. 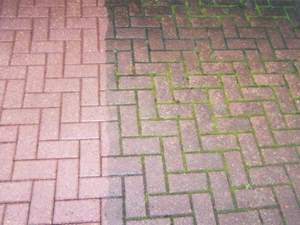 Our other services include landscaping, tarmacing and fencing. We are based in Ascot in Berkshire and are able to offer our services to our customers around this area including Windsor, Wokingham, Bracknell, Virginia Water and Sunningdale. We typically work within a 50 mile radius of Ascot so we cover most of North, South and West London. 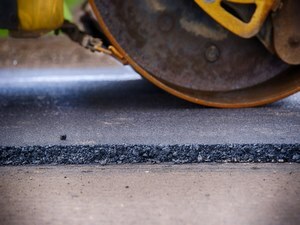 We are an established professional groundwork and landscaping company that have had many years of experience and are happy to say that we are current with the newest products and techniques that enable us to transform your driveways and gardens. 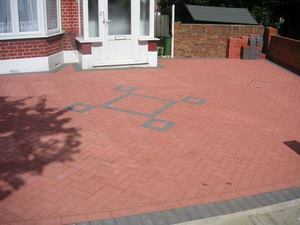 We offer cost effective solutions like tarmacing when our customers would like something a little bit cheaper than block paving. 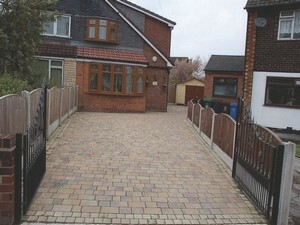 This is still an effective and practical way of having a driveway, path or patio layed but at a fraction of the price. Our services are used more by our domestic customers but if you own a commercial company and would like any of the services we provide carried out, then please contact us and we will see what we can do for you. We can take on any job no matter how big or small. All the work we do is important to us. We can ensure that all rubbish and unwanted materials will be disposed of by ourselves. We will leave your property how we found it. We will not inconvenience you longer than we have too. 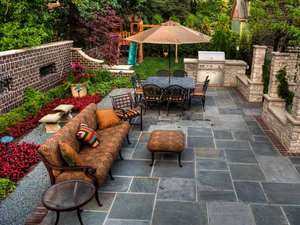 The prices we quote at the beginning of a job is what you will pay once we have finished. There are no hidden costs. You can get in contact with us 7 days a week so if there are any problems, we can sort them out as quickly as possible. Please feel free to contact us if you would like any of the services we provide.